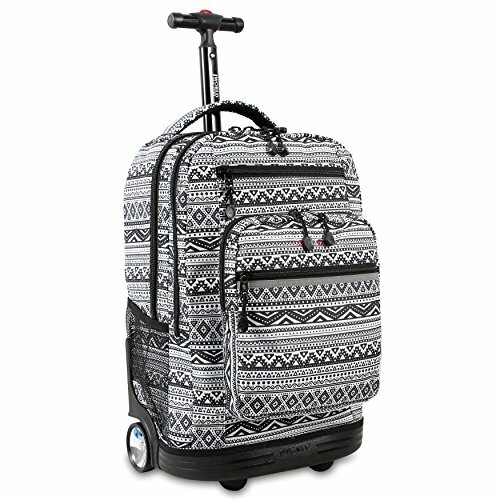 J World New York Sundance Laptop Rolling Backpack, Tribal | Replicafer Co.
⚡ LARGE CAPACITY: Main Compartment, 2 Side Mesh Pockets, Separately Padded Laptop Compartment & Front pocket organizer with 5 Pencil holder, Key Fob, and Zipper pocket. If you have any questions about this product by J World New York, contact us by completing and submitting the form below. If you are looking for a specif part number, please include it with your message.